Is It Possible: Hacking Your Webcam? Home » Video Production and Video Marketing Blog » Tools and Applications » Is It Possible: Hacking Your Webcam? Announcements about webcams getting hacked appeared in the newspapers some time ago. Just the thought of a complete stranger lurking through my webcam without me knowing gives me the creepes. What’s this all about and how do you make sure that your privacy is fully protected? Most webcams have an external lamp which indicates when they are active. If the lamp is turned on when you aren’t using the camera, you have to be careful. However, your webcam can also get hacked without the lamp turned on. Therefore it is not a bad idea to mask your webcam with a post-it, some tape, a label or even a plaster. Attention! Make sure that you don’t cover the lamp, you still want to keep an eye on that one! If you use an external camera (like I do) you have to disconnect it when you don’t use it. Just throw it in your drawer and no worries. If you have an in-build camera in your laptop you better close your laptop when you don’t need it. Do you want to know which progams can use your webcam without your permission? You first have to discover the internal name of your webcam. In order to do this you have to open the Device Manager from Windows. At Computer Hope you can read how exactly you have to do this. After this you need to find the webcam in the list, usually under Imaging Devices. Double click on it, select the tab page Details , open the menu Property and click on Physical device object name. After that you have to copy the value which is shown below (something like ‘DeviceABC123’). After that you need to install and open Process Explorer. Start the search function in the program by pressing Ctrl-F and paste the name of your webcam which you just copied in the field. Click on the Search –button and you get to see which processes the camera is using. You can end a process with the right mouse button (Kill Process). If you notice that your webcam get’s used by some obscure program you better remove it by going to Programs in Windows and uninstall that program. 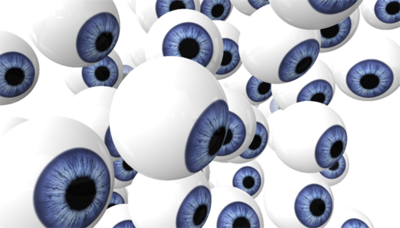 Make sure that you get yourself a good malware scanner to track down and get rid of unwanted visitors. Hackers use this kind of malware to get access to your webcam. Of course prevention is important too: never install programs or apps which you are not familiar with, don’t open suspicious or unasked e-mail attachments and don’t click on urls in messages if you don’t know the sender. Also use a firewall which checks the incoming and outcoming traffic of your pc, an experienced hacker can work around that though. It is also important that you always update the firmware of your webcam if you are notified about updates. Security holes in the software can make it possible for hackers to control the camera. Software producers usually give out updates very quickly if a security leak is discovered. So please, be careful and leave your witty comments below! So 1984 is here! 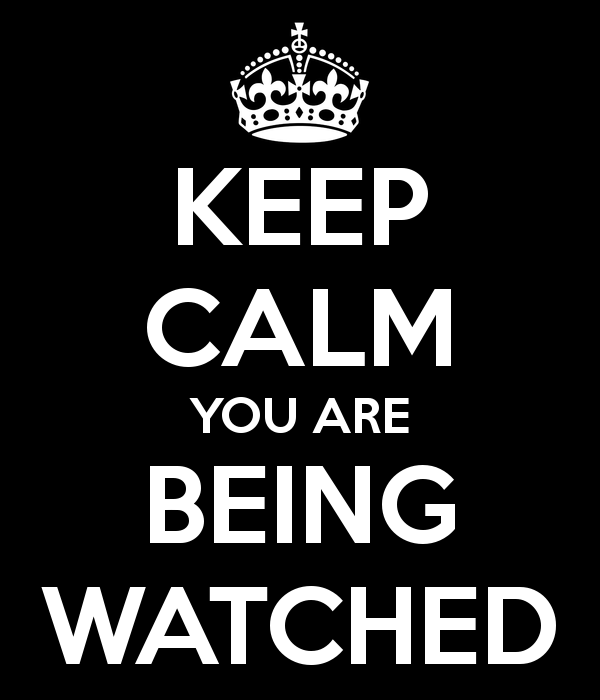 Big Bro CAN watch us… Thanks for the warning and for the tips! Rebekka. Thank you Michiel for your comment!